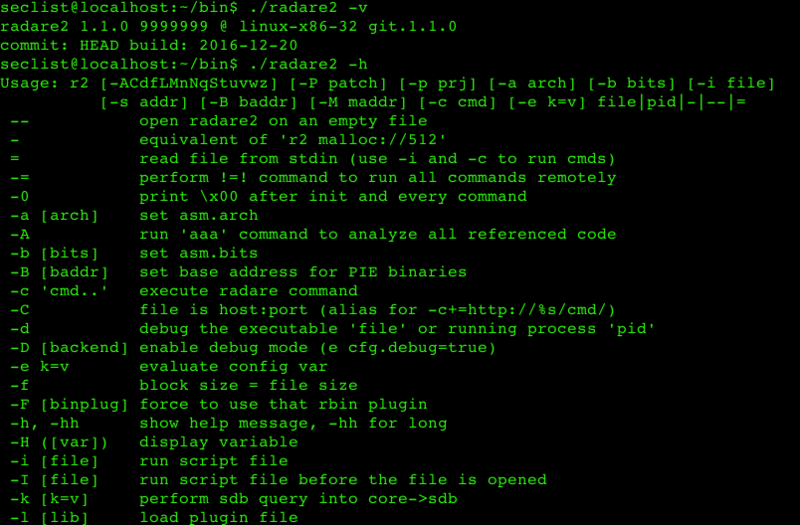 Browse: Home / radare2 v1.1.0 codename: preccc – reverse engineering framework and commandline tools. 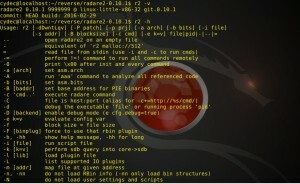 radare2 v1.1.0 codename: preccc – reverse engineering framework and commandline tools. + Implement scr.breakword, to stops the console’s output upon a particular word. + Support backticks as an alias for ! + The DWARF parsing and display speed has been multiplied by 120. + values that can be expressed with 4 bits care outputted with shorter instructions. + axg to get a graph of the function xrefs to reach a specific point. 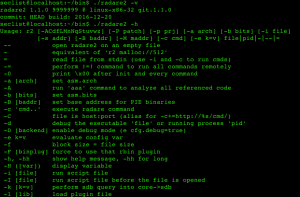 r2 is a rewrite from scratch of radare in order to provide a set of libraries and tools to work with binary files. 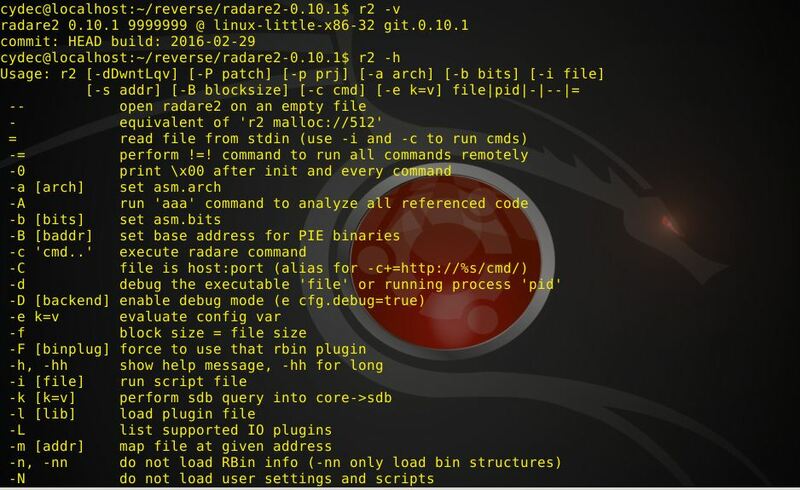 Radare project started as a forensics tool, an scriptable commandline hexadecimal editor able to open disk files, but later support for analyzing binaries, disassembling code, debugging programs, attaching to remote gdb servers, ..
6502, 8051, CRIS, H8/300, LH5801, T8200, arc, arm, avr, bf, blackfin, csr, dalvik, dcpu16, gameboy, i386, i4004, i8080, m68k, malbolge, mips, msil, msp430, nios II, powerpc, rar, sh, snes, sparc, tms320 (c54x c55x c55+), V810, x86-64, zimg, risc-v.
bios, CGC, dex, elf, elf64, filesystem, java, fatmach0, mach0, mach0-64, MZ, PE, PE+, TE, COFF, plan9, dyldcache, Commodore VICE emulator, Game Boy (Advance), Nintendo DS ROMs and Nintendo 3DS FIRMs. – Optionally you can use libewf for loading EnCase disk images. – To build the bindings you need latest valabind, g++ and swig2. 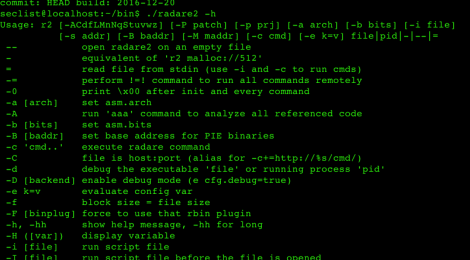 ← Inject shellcode into putty.